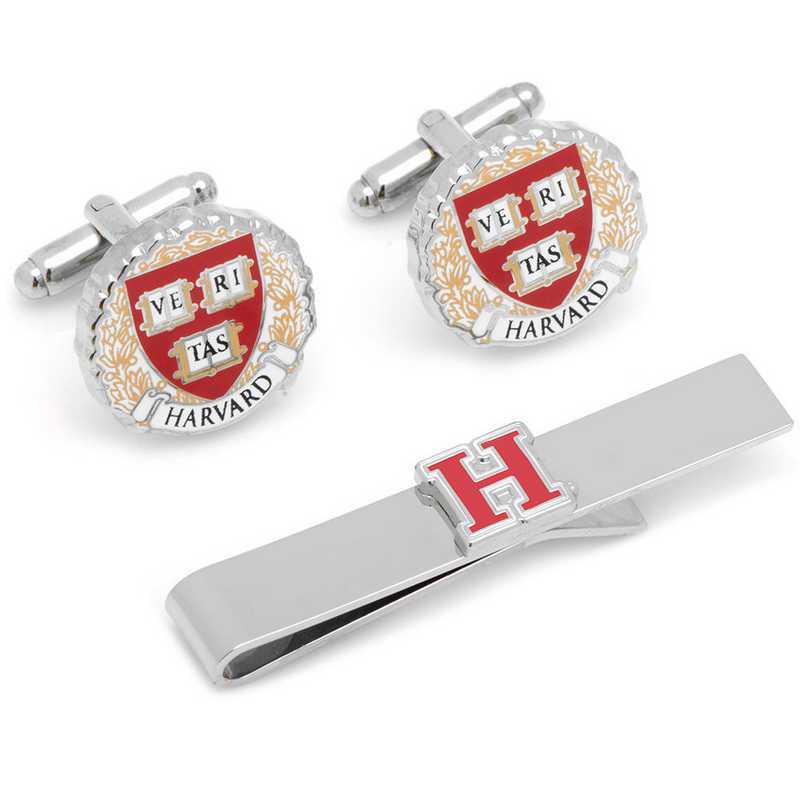 The perfect gift for fashionable alumni or college fans, this gift set combines Harvard Crimson cufflinks and a matching tie bar in official NCAA gift packaging. The collegiate accessories feature the official university logo with enamel details on a silver tone plated metal. For the man who has outgrown the facepaint but wants to show where his loyalty lies, upgrade your style with the Harvard University Cufflinks and Tie Bar Gift Set. Officially licensed by the NCAA.Manufacturer direct from a trusted supplier.